These are some photos taken on a Mt. 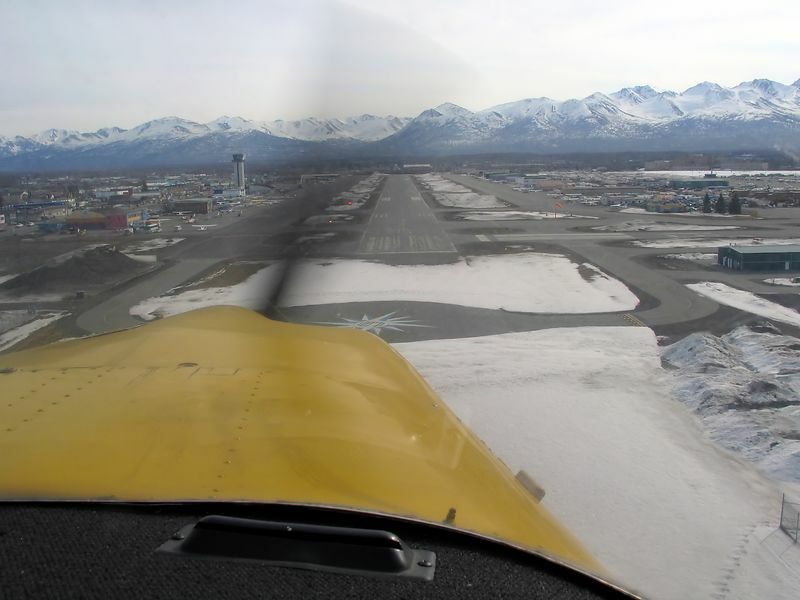 McKinley Flightseeing Tour with Vernair Tours out of Merrill Field in Anchorage, AK. It was a 2 1/2 hour flight from Anchorage to Mt. McKinley and vacinity and back. I highly recomend Vernair Tours to anyone visting the Anchorage area. He spends plenty of time in the mountains and over the various glaciers. He maneuvers the plane so as to allow people to get good photos out of both sides of the plane. Good job Vern.